Because of their timeless beauty, vintage engagement rings have always been popular. Vintage-style rings have been historically difficult to come by due to the fact that they were considered antiques and largely passed down from one family member to another. Luckily for vintage lovers, they are now much easier to acquire. 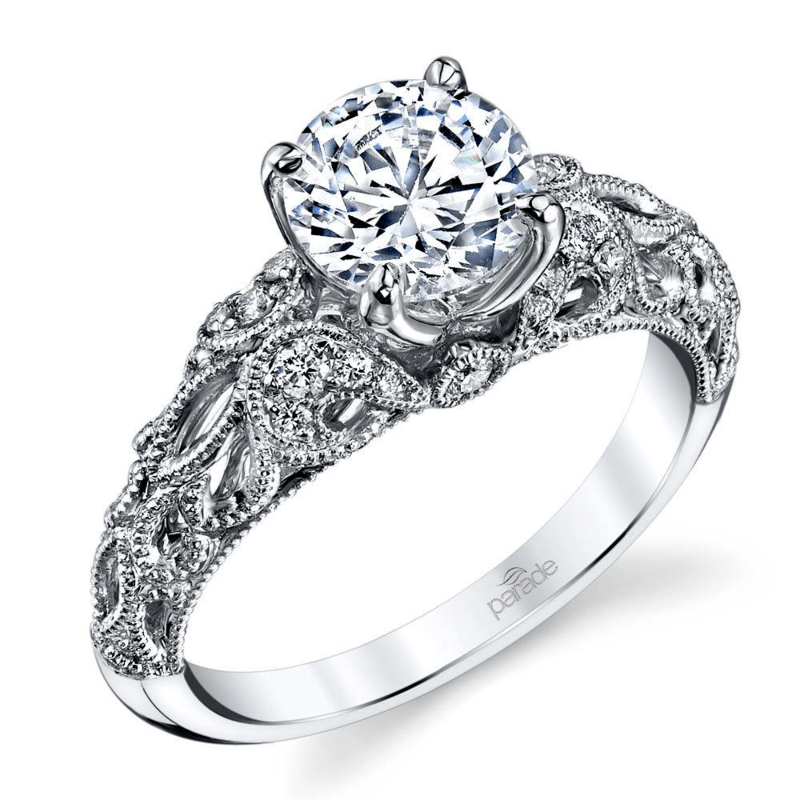 Vintage-style rings can be custom designed, giving their wearers the luxury of a brand-new ring with classic styling. While the term “antique” generally refers to a piece that is at least 100 years old, the term “vintage” refers to a piece that has been around for 20 years or longer. Nowadays, people use “vintage” to describe pieces with a vintage-inspired aesthetic, even if the ring itself isn’t genuinely old. 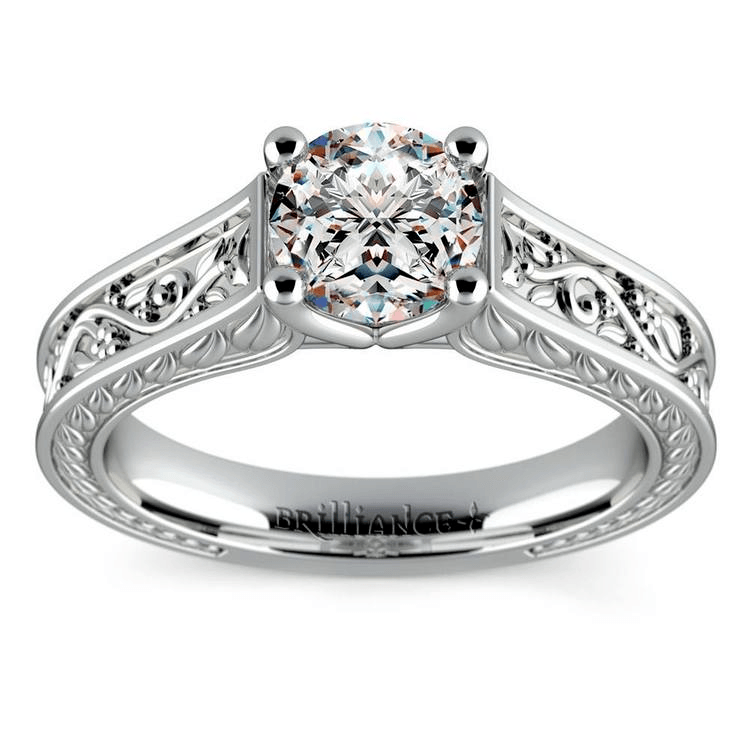 Vintage-style engagement rings are desirable for their a unique aesthetic. In a world of engagement rings filled with halos, trendy cuts, and styles mirroring popular celebrity rings, it’s refreshing to see something that stands apart from the crowd. With a vintage ring, you’re choosing a style that’s characterized by Victorian romanticism, glittering embellishments, and breathtaking scrollwork. You’ll turn heads all day, every day! Aside from presenting a unique aesthetic, vintage engagement rings showcase a design featuring a large amount of details. Many vintage-style rings feature intricate detailing on the band and around the center stone, such as floral detailing, antique-style cutouts, and so on. These details are a sight to behold, making these rings highly desirable. There’s a reason that vintage-style engagement rings are still coveted today: they possess a timeless look that will always be in style. Since an engagement ring is something that will be worn for a number of years to come, choosing something that will not fall out of trend is an important factor when picking a ring, making this one more positive reason to design your own vintage-style ring. 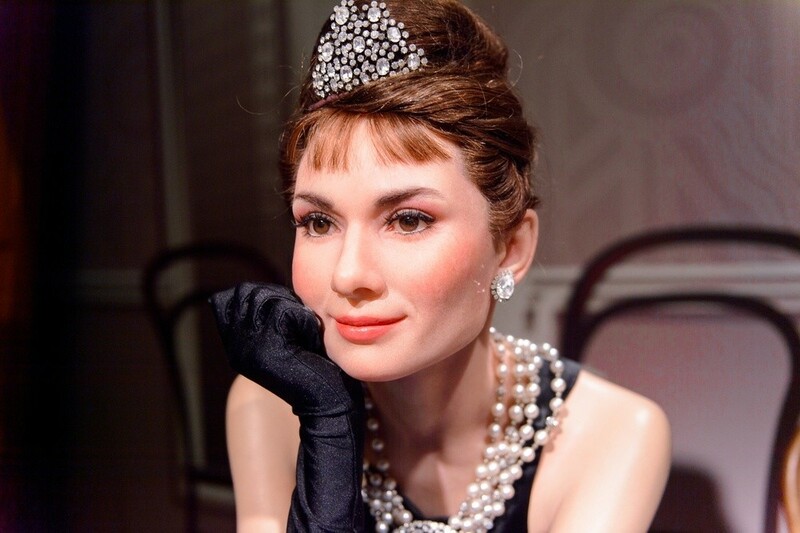 Vintage style adds a touch of flair and reminds us of glamorous times in the past. Intricate and lovely vintage-inspired rings bring to mind images of over-the-top Great Gatsby parties, Breakfast at Tiffany’s vibes, and further fancy affairs. 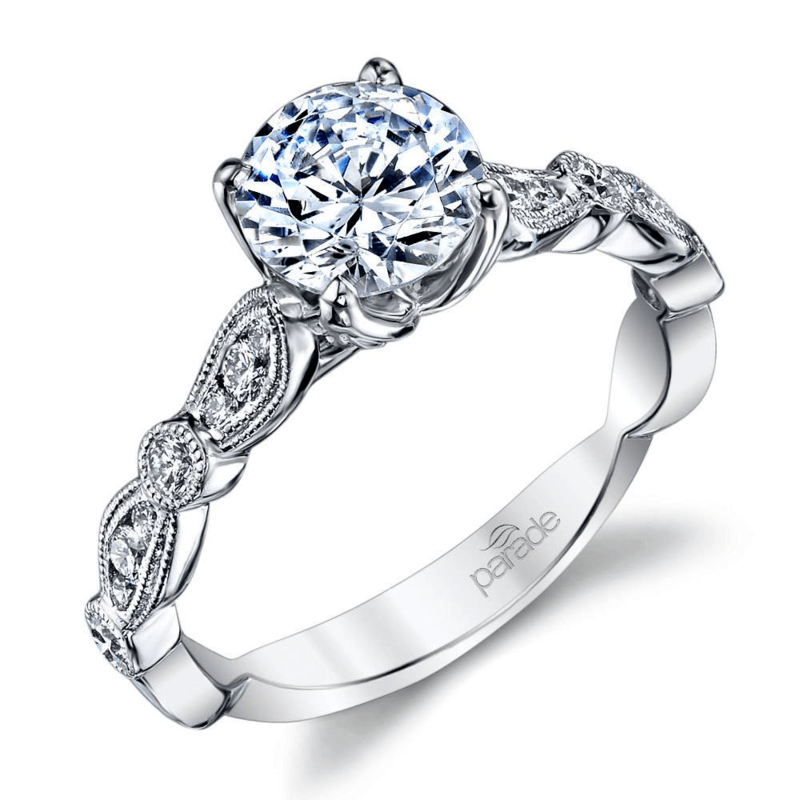 An engagement ring should encompass a true feeling of glamour, and vintage rings do just that! Not only are vintage engagement rings beautiful and timeless, they’re also a trend among some of today’s biggest stars. Celebrities like Katie Holmes, Katherine Heigl, and Miley Cyrus have all received engagement rings that were vintage-inspired, showing just how desirable this style is across the board. With so many reasons to love vintage engagement rings, it’s the perfect time to design one for your loved one to provide her with a treasure she’ll instantly love. 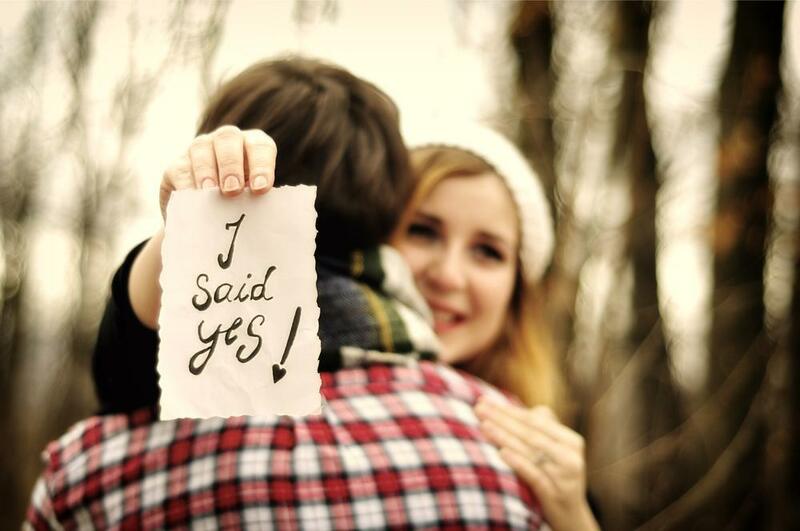 An engagement ring is a memento that she can adore for years to come. Make it one that will stand the test of time and that always stands apart from the crowd.